Horizontal boring is the process of drilling or tunneling underground to install conduits or piping when trenching is not permitted or not economical. The boring is advanced from the jacking pit to the receiving pit by incrementally drilling and installing casing in short sections. 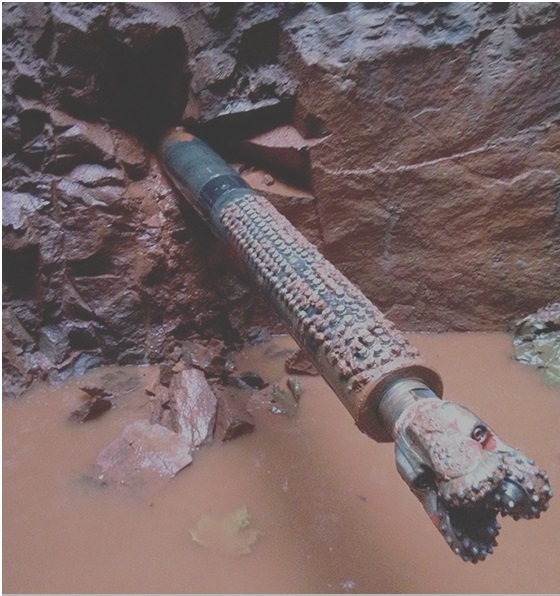 Often pipes or conduits are pulled back through the casing. Trenching is usually much more expensive than horizontal boring especially if roadway traffic is interrupted during the process. 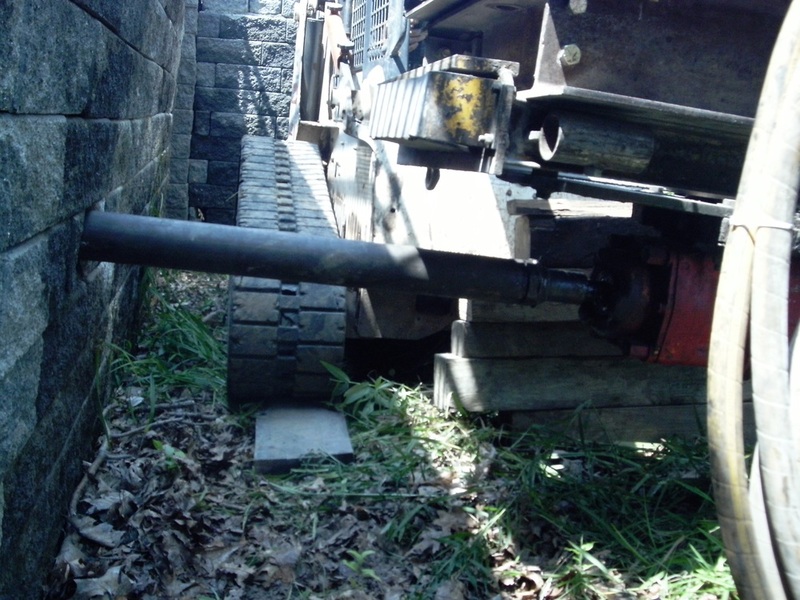 Earthcore has the capability to mobilize the rigs and equipment necessary to perform horizontal boring for typical piping/conduit installations under roadways, driveways, and streams. Often the jack and receive pits may require the installation of shoring and dewatering well points to support the drilling operations on the more complicated project sites. Earthcore has multiple sized specialty equipment and can provide all the work necessary to complete these projects efficiently and economically.